U.S. Open Women’s Polo Championship™ at the Houston Polo Club. San Saba's Dawn Jones leads the field on a breakaway. Photo: Kaylee Wroe. 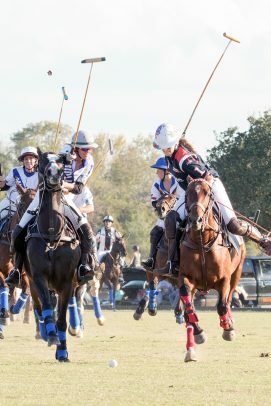 Rocking P and Midland Polo Club to face off in Women’s Open Showdown: The Houston Polo Club experienced significant rainfall throughout the fall season, but player spirits were not dampened as the U.S. Open Women’s Polo Championship™ began on schedule, Tuesday, November 6. Heavy rain expected in the forecast, Open games were rescheduled for two consecutive days in an effort to play both preliminary rounds. 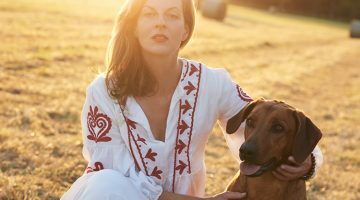 After back-to-back days of tireless competition, 2017 finalists Rocking P and tournament underdogs Midland Polo Club earned positions in Sunday’s final. 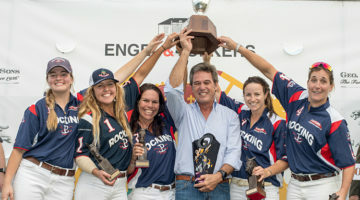 Rocking P met Midland Polo Club on opening day of the U.S. Open Women’s Polo Championship eager to start off solid with their newest team member, Kenyan 6-goaler Tiva Gross. 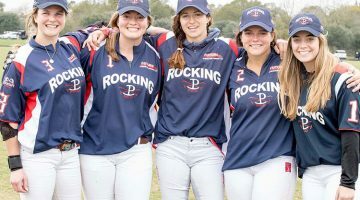 Due to the unfortunate weather, Midland Polo Club was only able to practice once as a team prior to the game and struggled to come together on the field. Three unanswered Rocking P goals in the first chukker set the tone for the remainder of the game, Midland Polo Club adding only one to the scoreboard off the mallet of Molly Smith. Rocking P players combined for an additional three goals to finish the day strong 6-1. Armed with the formidable English 10-goaler Nina Clarkin, BTA challenged the women of San Saba in the first match of the U.S. Open Women’s Polo Championship. 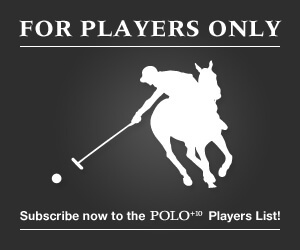 Firing hard on their opponents’ goal posts, BTA maintained the lead throughout four chukkers to claim the first win of the day 7-4. The pinnacle of women’s polo in the nation, Hudspeth was overjoyed with her team’s performance. “You have no idea how happy I am to make it to the finals, I have played the Open five times, I think, and never made it to the finals. 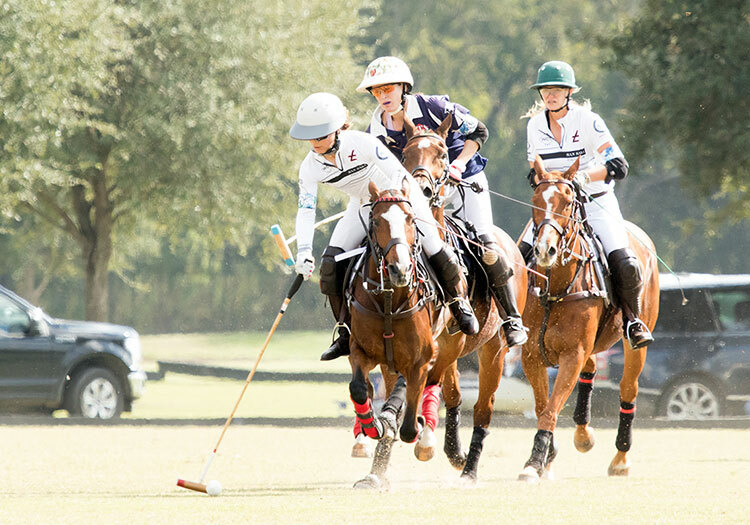 I’ve battled these women the last few years, Hazel [Jackson] and Lottie [Lamacraft], and I am so proud of our team and how we came together to make it this far.” Houston Polo Club will host the 2018 U.S. Open Women’s Polo Championship Final, Sunday, November 11, at 3:30pm ET.